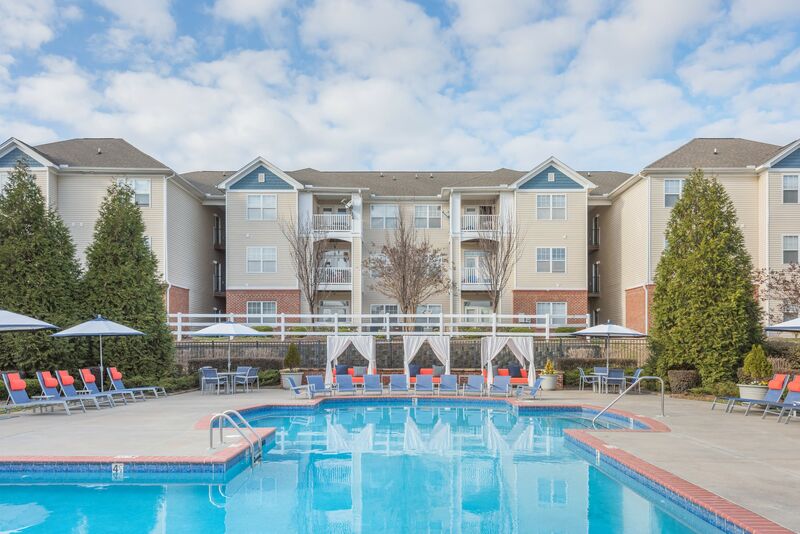 With a charming location that features all of Charlotte’s best shopping, entertainment, and dining nearby, The Avant at Steele Creek is the place you want to be. 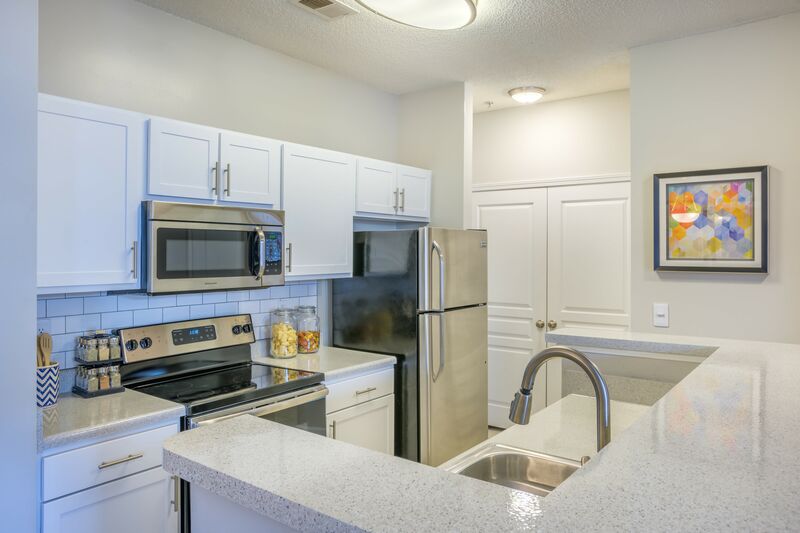 We designed our one, two, three, and four bedroom apartments for rent in Charlotte, NC, to offer you the home you’ve always dreamed of. 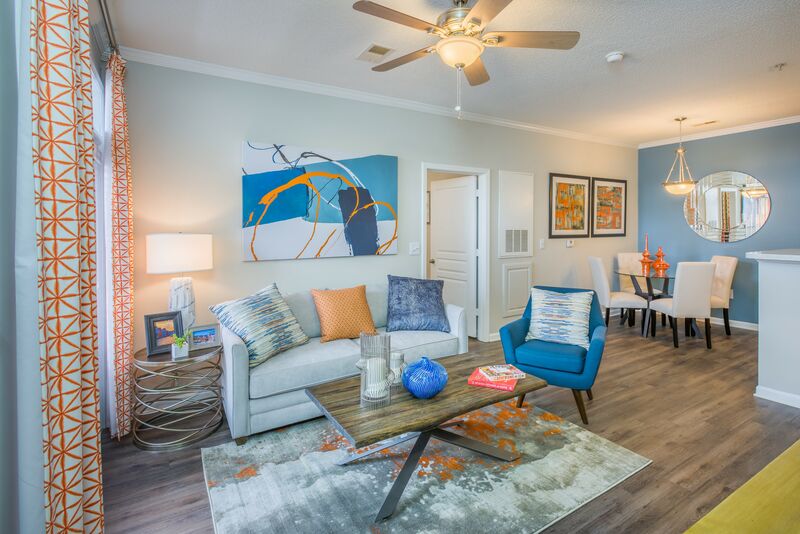 Warm, cozy, and welcoming interiors complete with convenient features like wood-style flooring and in-home washer and dryer connections add sophistication to your everyday. 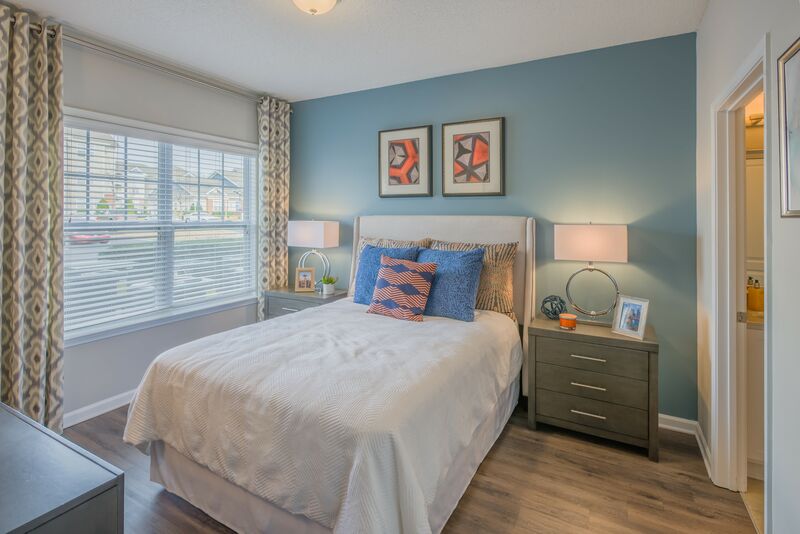 But at The Avant at Steele Creek, your home goes beyond your apartment walls. 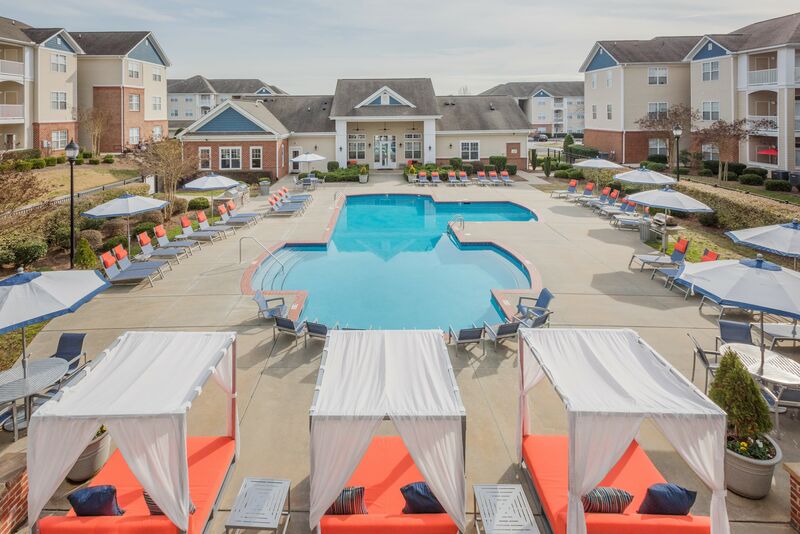 Our entire community is crafted to bring relaxation and joy to your days in the form of amazing amenities, such as two resort-style swimming pools with designer lounge furniture and a state- of-the-art fitness center. Be part of a unique living experience in Charlotte, NC. 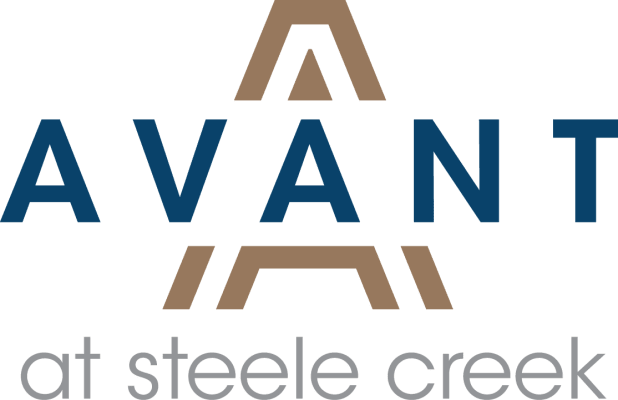 Find the apartment that best fits your needs at The Avant at Steele Creek and live near Yorkshire in one of the most desirable spots in the area. Go for a shopping sprint or a family leisure day at RiverGate, less than a mile from your new home, or go camping at McDowell Nature Preserve just a short drive away. Hit up Carowinds for a day of roller coasters and rides to get your heart rate pumping and the dose of adrenaline you need. 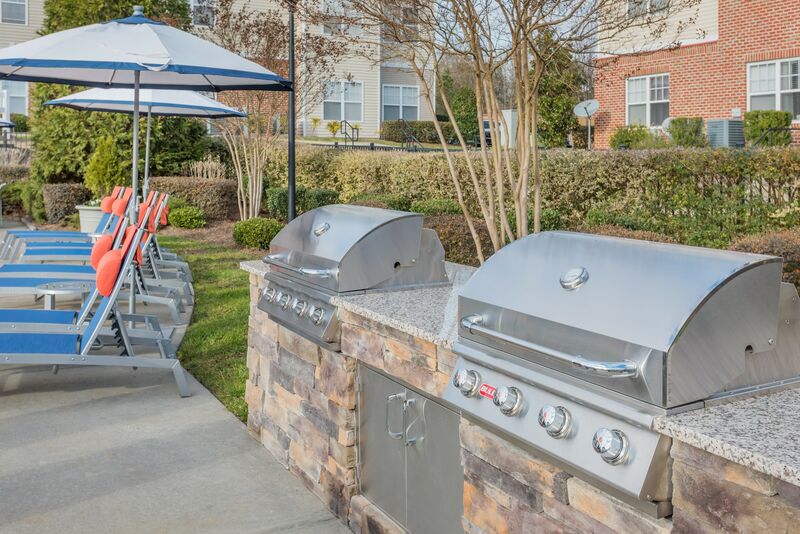 Entertainment, shopping, and tasty restaurants like Jim ‘N Nick’s BBQ surround your new home. 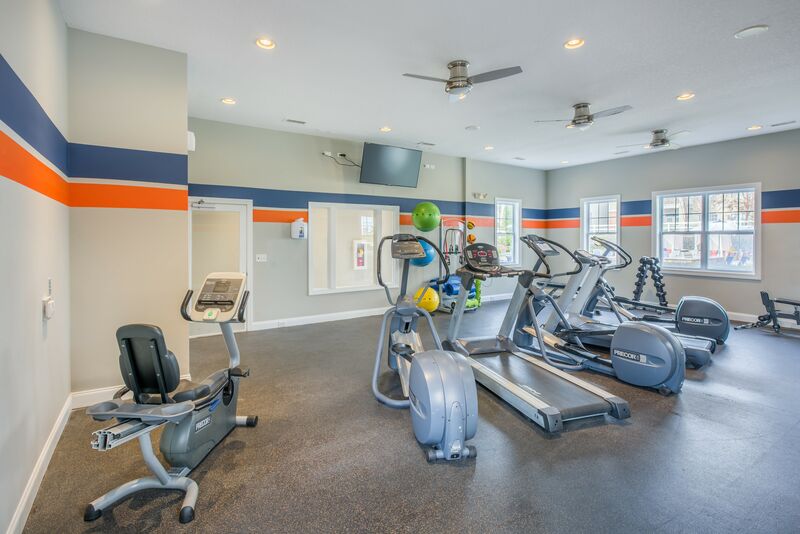 Our community is also located in a district with top-rated schools like Palisades Park Elementary. If you’re looking for a place to boost your career, major area employers like Carolinas Medical Center and Bank of America and nearby universities like DeVry and Strayer will help you do that. Live in The Avant at Steele Creek and enjoy the best of Charlotte, NC, at your doorstep.